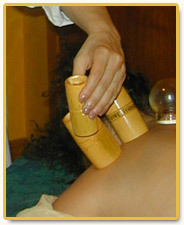 Cupping is a technique of increasing blood flow. clear stretch marks and remove cellulite. liver or lungs. Cupping can also mobilize the immune system. the body of accumulated irritants that cause inflammation. the skin for 10-15 minutes.